A welcome-home banner can be used in a lot of ways as there are different kinds of welcoming that may be done in particular situations. It can be a way to welcome a new member of the family or to allow someone to feel warmth as he or she goes back to the place that he or she considers home. We can provide you with samples of welcome-home banners if you want to surprise someone during his or her arrival at your place. 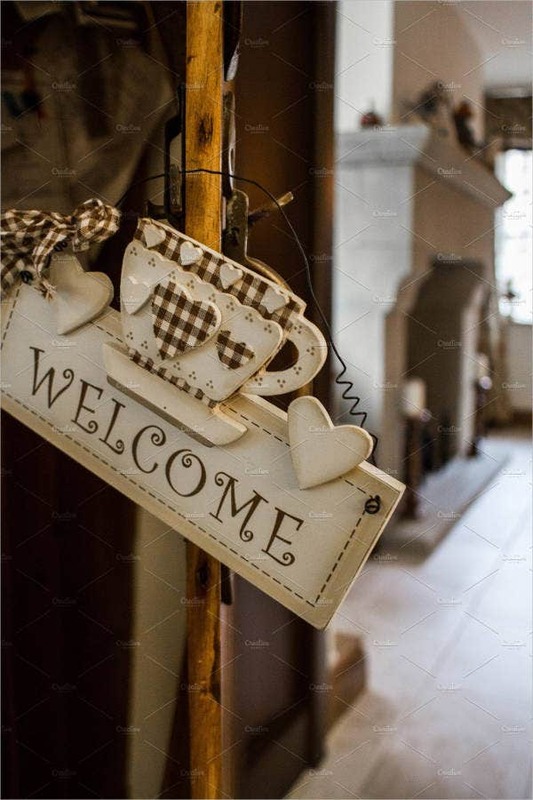 Moreover, you may also browse through our samples of Welcome Banner Templates, usable for other welcoming activities that you may be organizing. A welcome-home banner may be used if a baby will go home from the hospital for the first time after his or her delivery. It is very nice that even if the baby is still not aware of what is happening, a family is already preparing for his or her arrival at home. 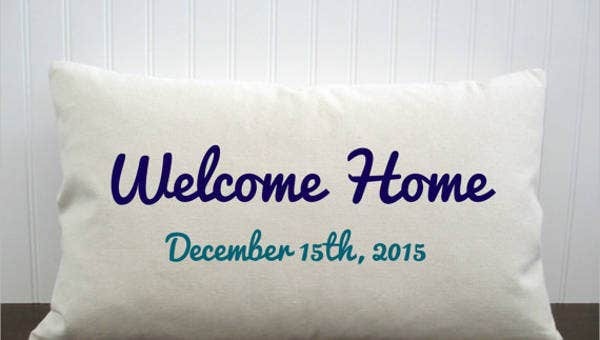 A person who will go home after spending a long time abroad will surely appreciate a welcome-home banner. An individual may be away from his or her family for the purposes of work, studies, or travel. It may not be essential to be done, but providing a welcome-home banner is a great way to welcome a person back after being away for a duration of time. People also go home and get together during the holidays. If you want to have a backdrop for the location of the gathering where you want to make people feel that they are back at their home, then creating a welcome-home banner is the way to go. A welcome-home banner may also be used for a patriotic welcome. Soldiers and members of the military are away from their families for a long time to do special assignments in foreign lands. A welcome-home banner will sure add to their excitement once they already see their family and they can spend quality time with them again. Using a welcome-home banner truly makes the welcoming more personal. 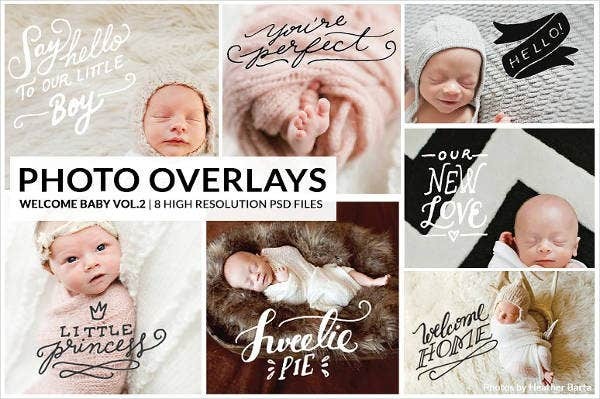 Other than our samples of welcome-home banner templates, we can also provide you with downloadable samples of various kinds of Banner Templates. 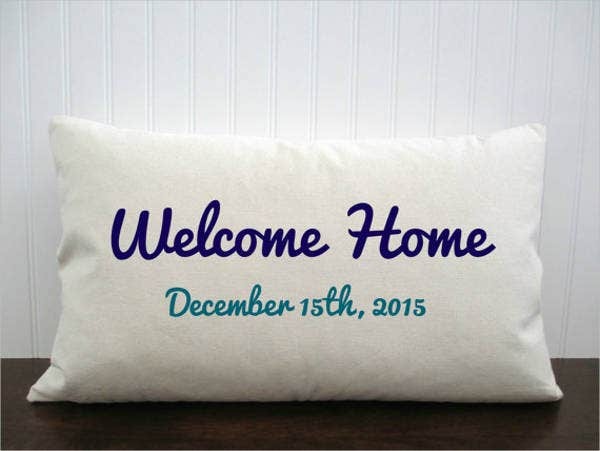 You can simply put “Welcome home” on the banner and just use either a plain or a variety of colors as the backdrop. This will allow you to reuse the welcome-home banner for other purposes should it be needed. 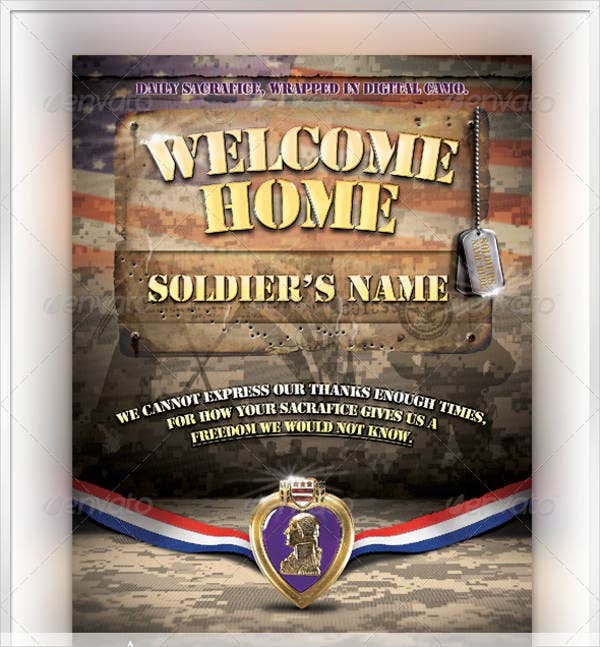 A great way to personalize a welcome-home banner is to add photographs of the person who will be welcomed. You can also add their names and the date that they are expected to come home for more details. 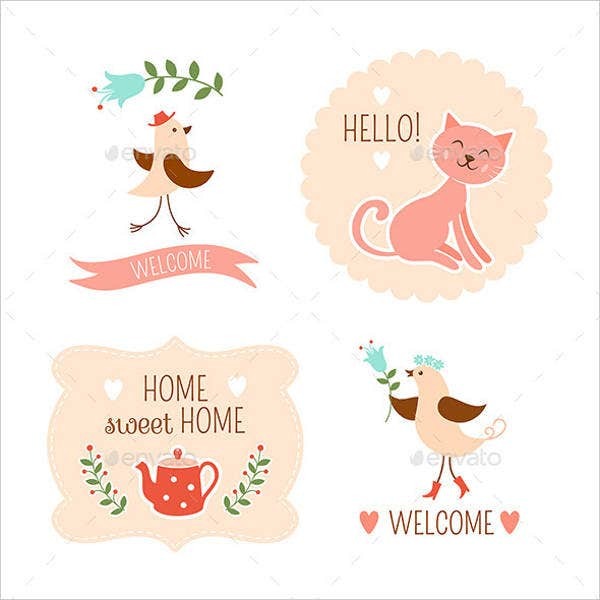 You can apply a theme in creating the design for a welcome-home banner. For example, you can use holiday icons if the individual will go home to celebrate the holidays with you. 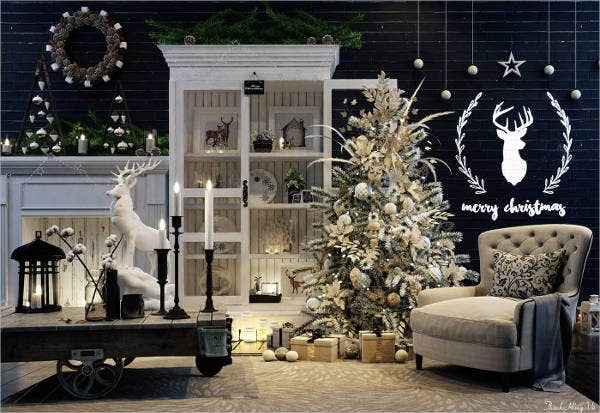 You can also use special themes like vintage, retro, and floral. Aside from our welcome-home banner templates and samples, you may also be interested to browse through and download our samples of DIY Party Banners.